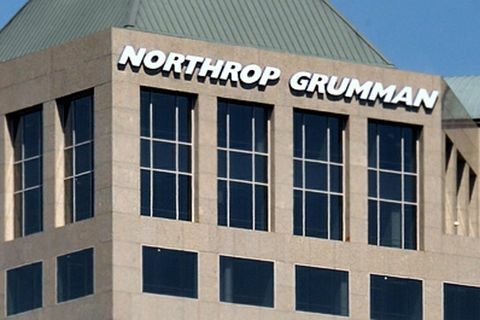 REDONDO BEACH, Calif. â Jan. 18, 2015 â The Japan Ministry of Defense has selected two Northrop Grumman Corporation (NYSE:NOC) systems to enhance its intelligence, surveillance and reconnaissance capabilities. 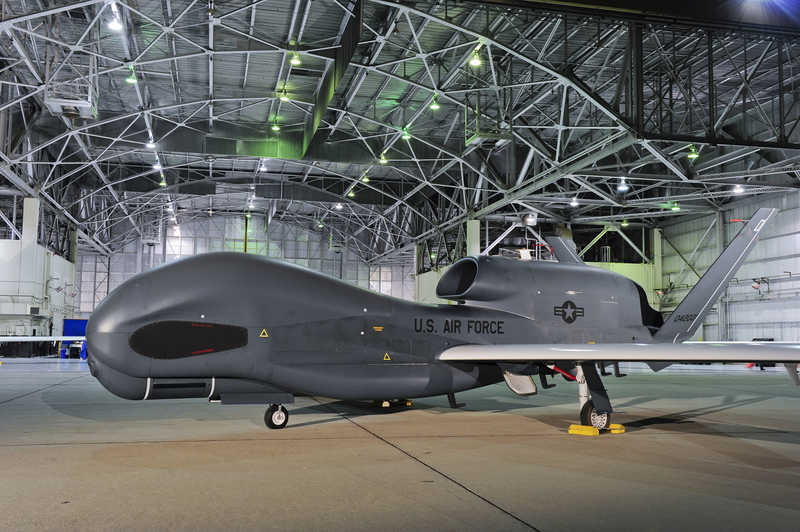 Under a process known as type selection, the Japanese government chose the E-2D Advanced Hawkeye airborne early warning aircraft and the RQ-4 Global Hawk unmanned aircraft system to help maintain the country's sovereignty. Type selection identifies the capabilities and systems to be purchased to meet specific defense requirements. Following selection, the U.S. government will be asked to enter into the foreign military sale (FMS) process for these items. 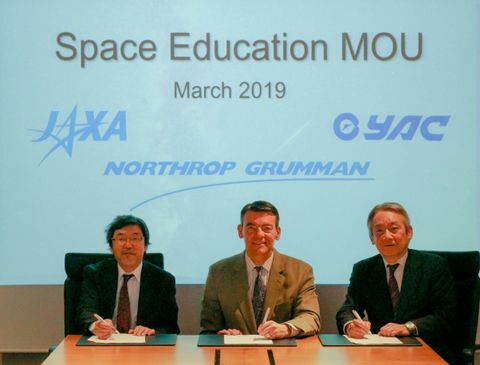 "Northrop Grumman has a long history working with Japan's Air Self-Defense Force and we look forward to continuing that relationship for many years to come," said Mary Petryszyn, vice president for International, Northrop Grumman Aerospace Systems. 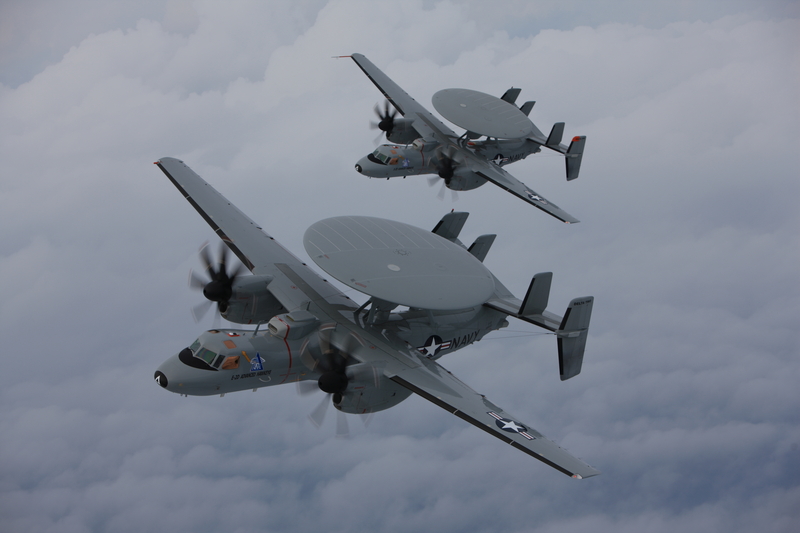 "We are very pleased the Japan Ministry of Defense has expressed confidence in these systems and look forward to working with our U.S. military customers through the FMS process." Contract terms, timing and quantities of aircraft are yet to be determined and, as such, details are not available at this time.